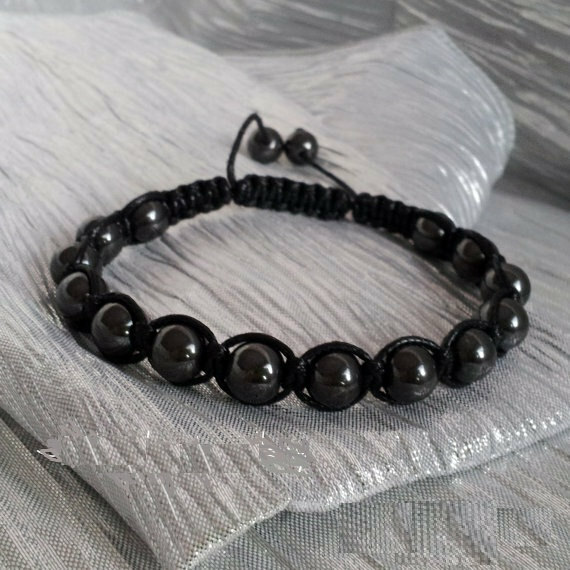 Men’s Bracelet Home | About Us | Opportunities | Sponsorships | Contact Us! This week’s collection of bracelets are amazing and look really sharp they will be made to order to your custom measurements. 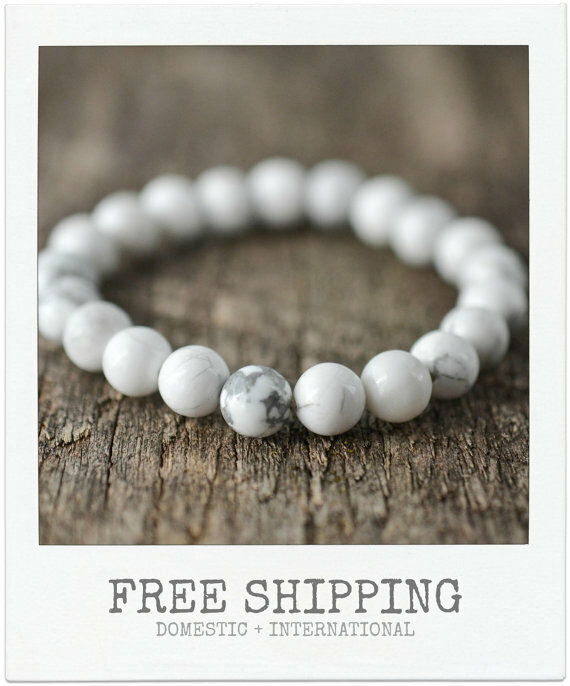 These stunning and stylish bracelets are a unique mix between jewelry and spirituality. It will look similar, but not identical to the bracelet shown in the photos which ensures a unique piece just for you. 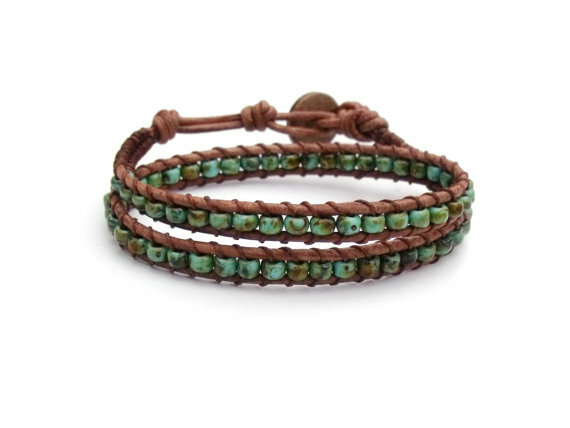 This bracelet measures 5/8″ wide and can be adjusted from 6.75″- 7″ -7.5″- 7.75″. 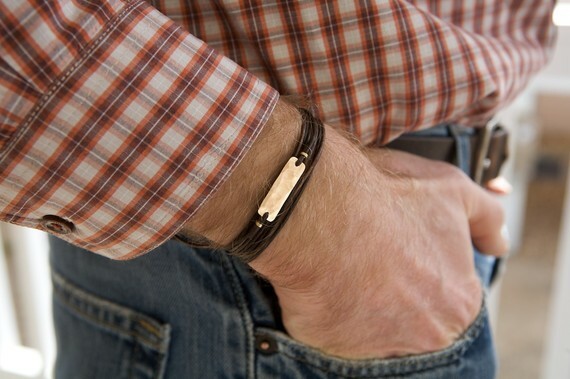 If you are on the lookout for a quality Bracelets, check out the Bracelets featured here. Just click the image below to learn more about the product and the master who crafted it. Don’t forget to vote for your favorite at the bottom of this post and give your support to the hard working master! 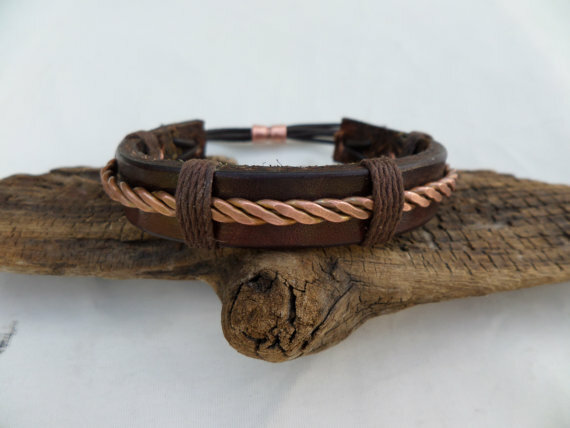 If you are hunting for pure quality and the very best gift then these Men’s Bracelet are the perfect choice! 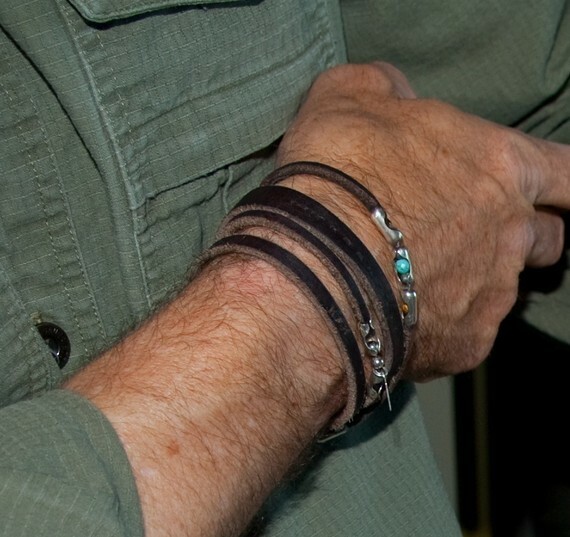 Which Men’s Bracelet do you like best? 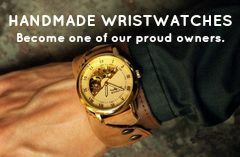 Vote below to give your support for the artisan shop that made it! A big thank you to all of the amazing shops that allowed us feature their work this week! 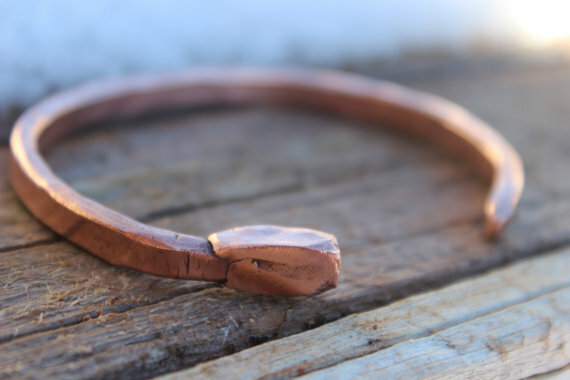 Love the Nail Bracelet by Mountain Ursus Designs!